Radio France International conversation with Ethiopia's Noah Samara, founder and CEO of WorldSpace. 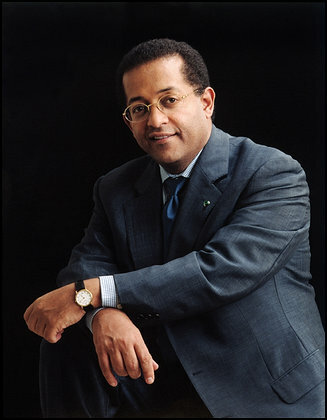 Born to a Sudanese father and an Ethiopian mother in Addis Ababa Ethiopia, Noah Samara is a founder and CEO of the first satellite radio with 200 satellite radio channels. He grew up in Addis Ababa until the ages of 12 and then went to Great Briton after that to the USA where he finished his education including his PHD in satellite technology. He also played a pivotal role in the foundation of XM Satellite Radio. Mr Noha said that the driving motive for the foundation of WorldSpace is to give millions of people in Asia and Africa access to information, so as to facilitate the curbing of the spread of disease in those regions, particularly AIDS. Listen to his interview with Radio France International.